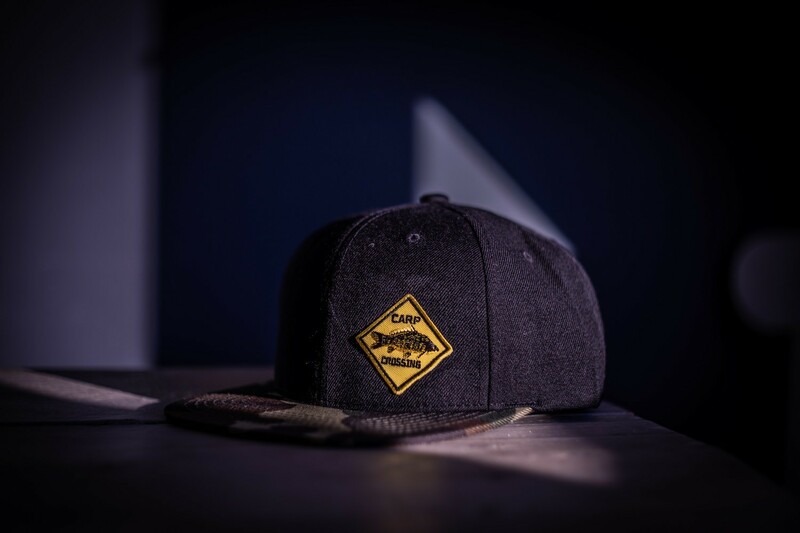 The Camo Snapback Cap is a 6-panel, constructed cap with a brown green camo design on a flat bill. The cap also has stitched eyelets and a comfortable sweatband. Comes with an adjustable snapback closure for the perfect fit.